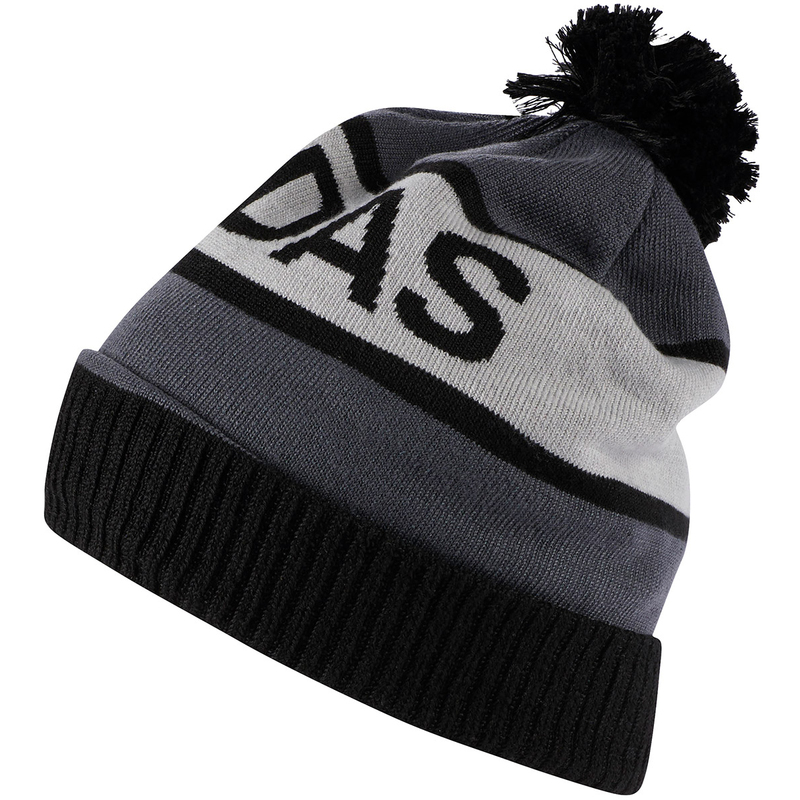 Add some warmth to your set up with this adidas Golf beanie. 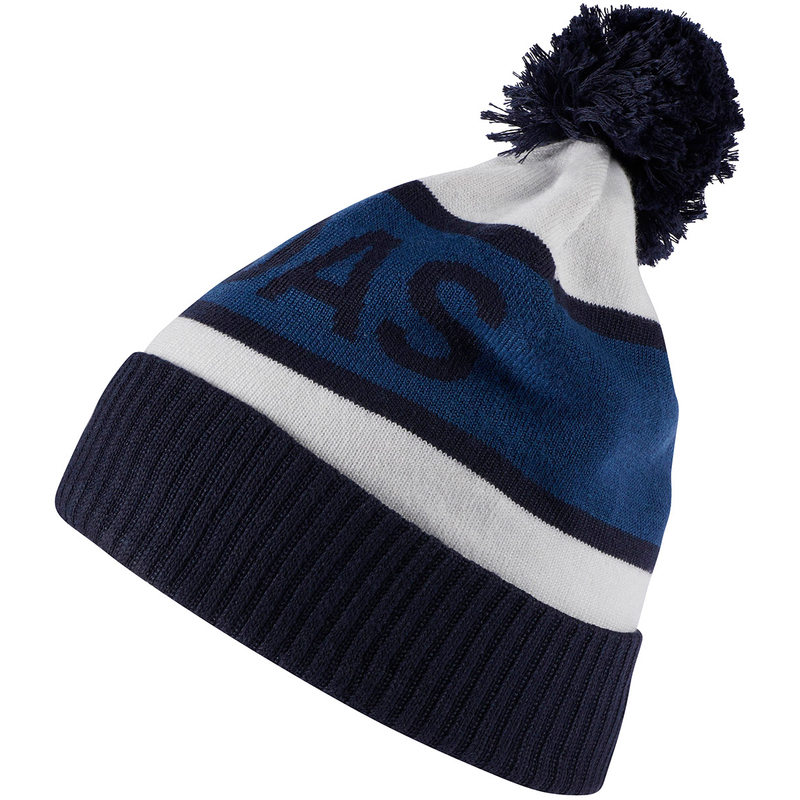 A classic beanie with a large pompom on top will definitely add some winter style to your look. Soft knit fabrics woven with a ribbed, stripy colourful turn up. Large adidas logo print over the front of the hat will help you stand out even more and as it is one size fits all, there is nothing stopping you!